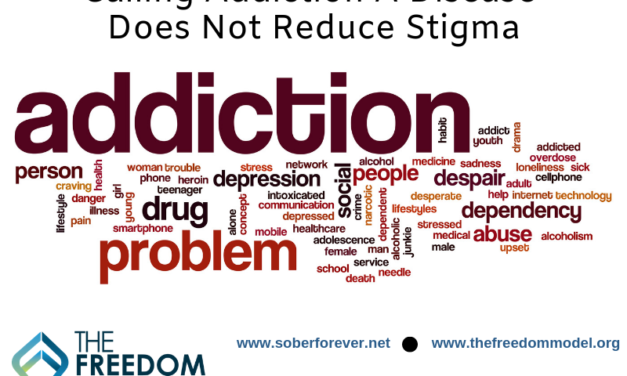 Addiction is NOT a Family Disease! 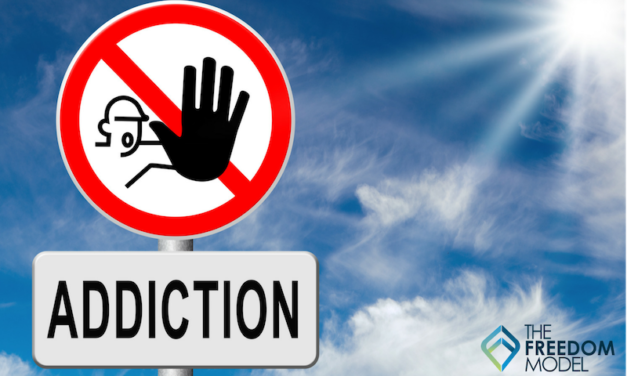 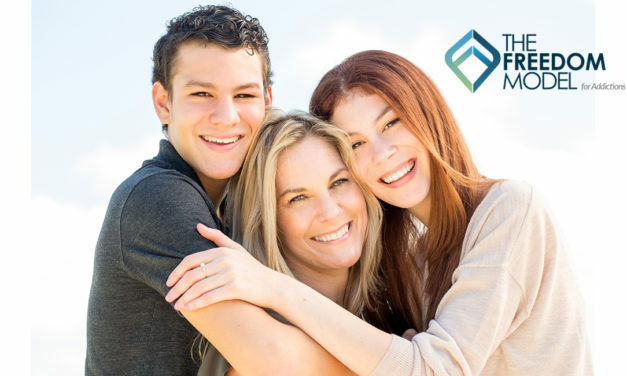 Substance use problems (addiction) have been thought of as a family issue for years. 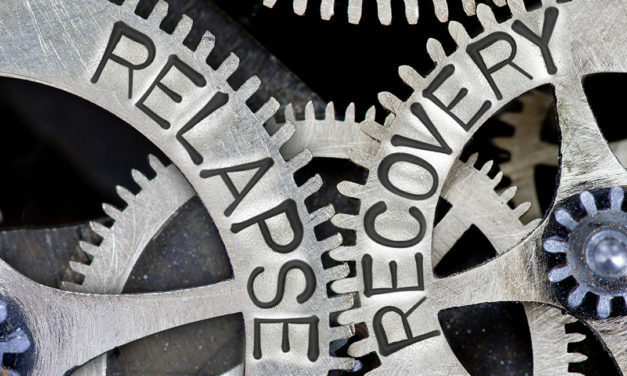 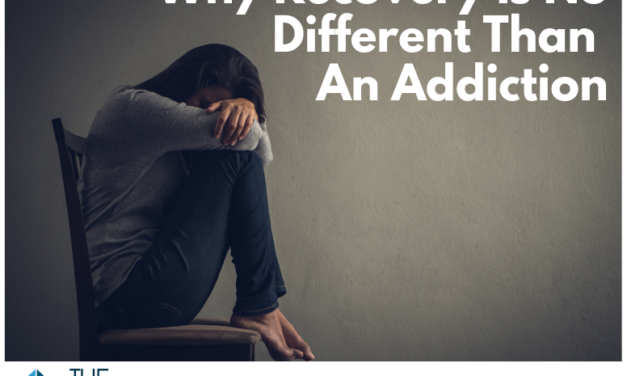 Is addiction a family disease? 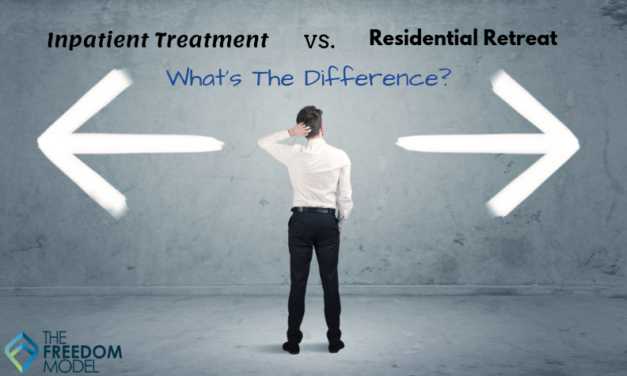 Residential Retreat vs. Inpatient Treatment: What’s the difference? 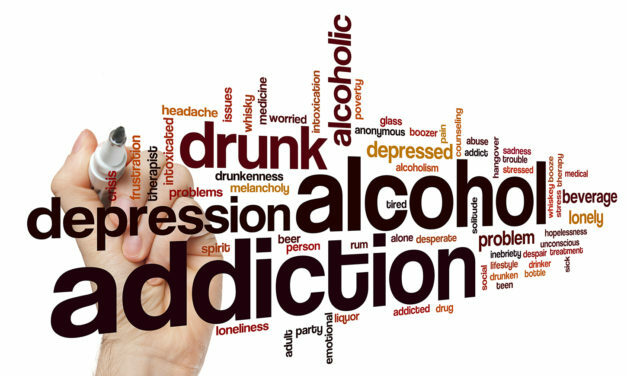 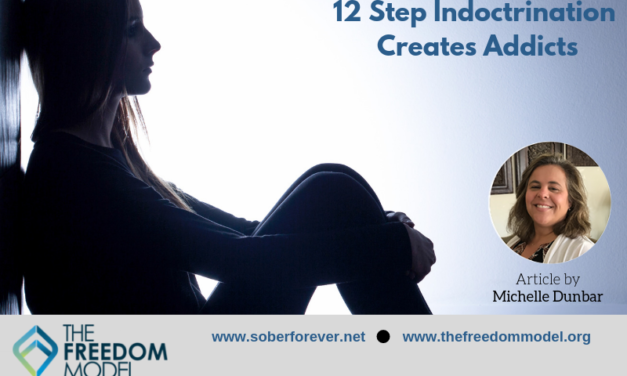 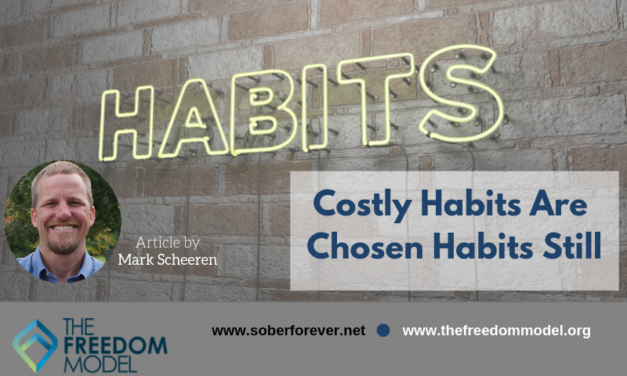 Abstinence from Alcohol or a Life of Addiction! 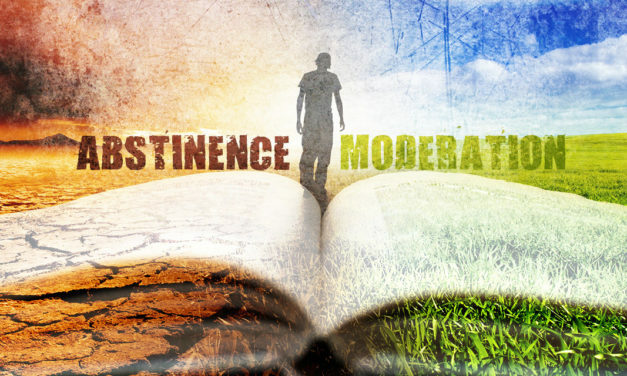 Are These my only Two Options?